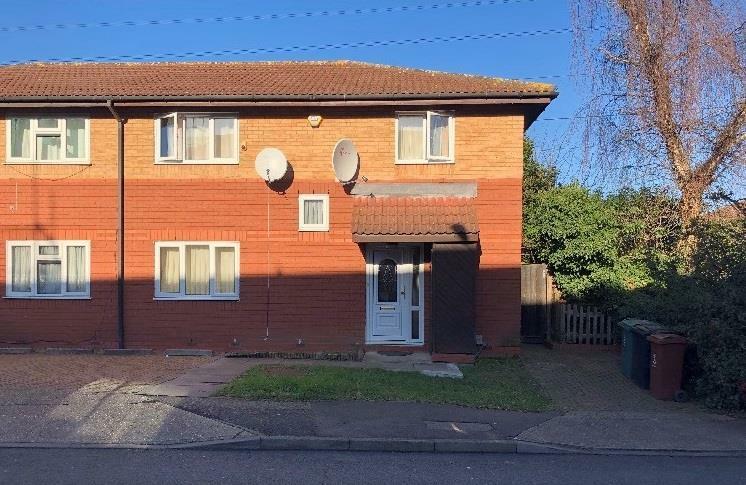 ***LARGE PROPERTY*** This five bedroom house boasts five LARGE bedrooms, It also benefits from having OFF STREET PARKING for numerous vehicles. This is also in an amazing location. Is available from 16th February 2019. £2300 pcm. MUST BE SEEN!!! Please contact - Luke, Ben or Sham to arrange a viewing.